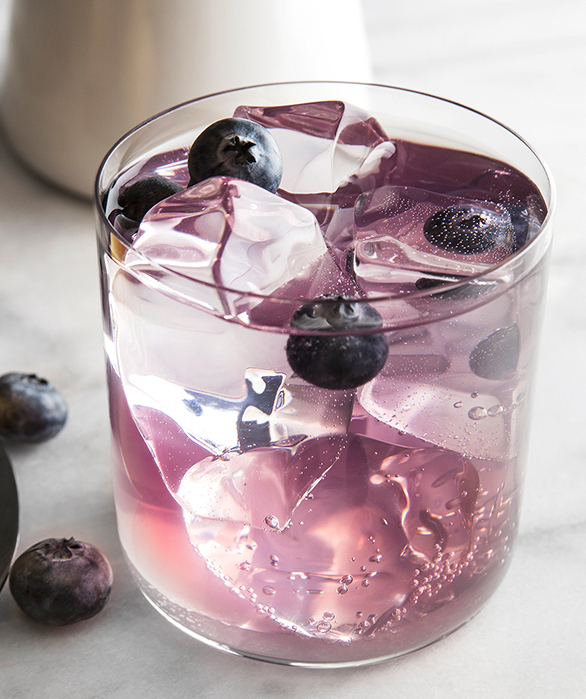 Created with our signature Van Gogh Açaí-Blueberry this vibrant cocktail is a simple way to make a big impact at any gathering. 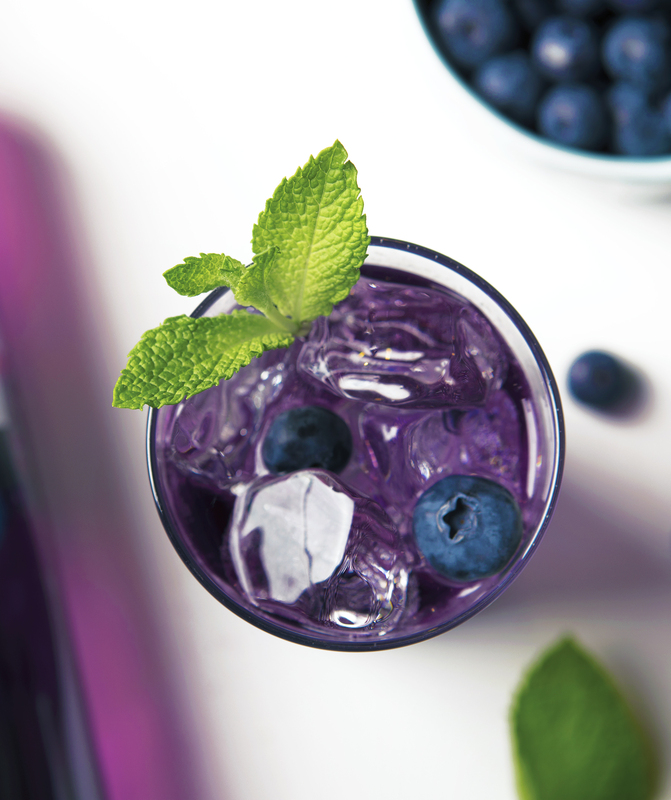 Enjoy the Ultraviolet as a quick party cocktail or happy hour favorite. Shake the first three ingredients very well with ice and strain over ice into a rocks or highball glass. Top with the soda water and stir briefly. 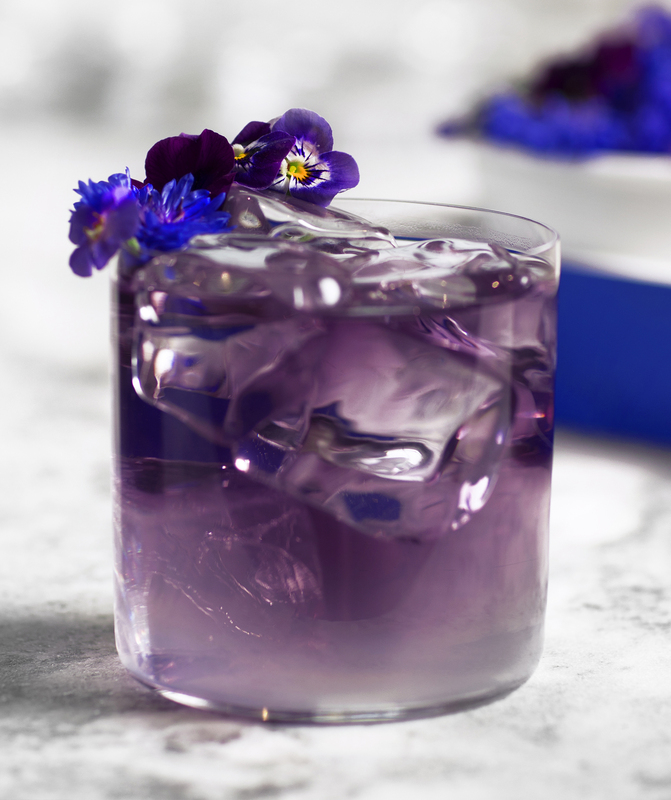 Garnish with edible violets.